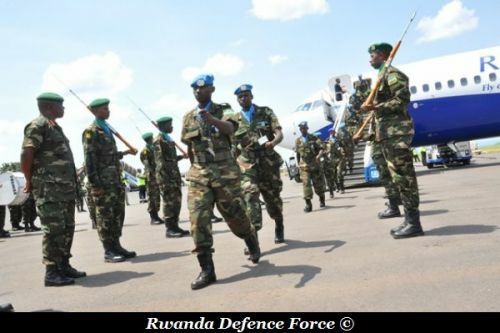 A company of Rwanda Defence Force engineers arrived in the country today from peacekeeping mission in South Sudan. The troops were deployed specifically to assist in re-construction activities in the new nation of South Sudan. While mentioning some of the activities they did, Maj Rudakubana Rujugiro, the Company commander, explained that they helped to rehabilitate Tambula and Yambiyo airstrips, bridges and constructed a 20 Km road at Tambula. The company also built UN Company Support Bases and Company Observation Bases for UNMISS peacekeepers. 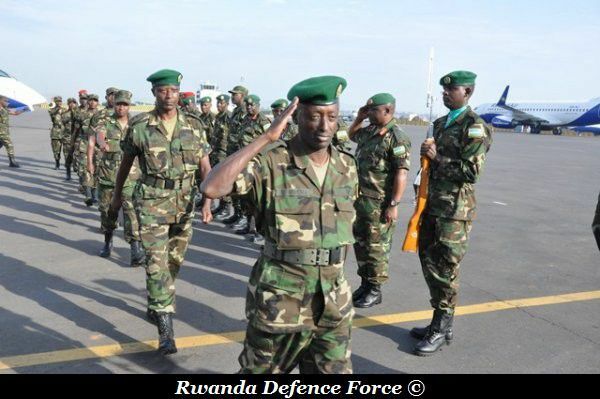 Maj Gen Augustin Turagara who on behalf of RDF Chief of Defence Staff received the troops upon arrival at Kigali International Airport, congratulated them for the good job done, emphasizing that the success of their mission was possible because of the discipline. “Maintain this discipline that has raised the image of RDF and Rwanda in general on a high note of consideration among other nations. Don’t lose it and continue to love your country and work for its development’’ Maj Gen Turagara said. 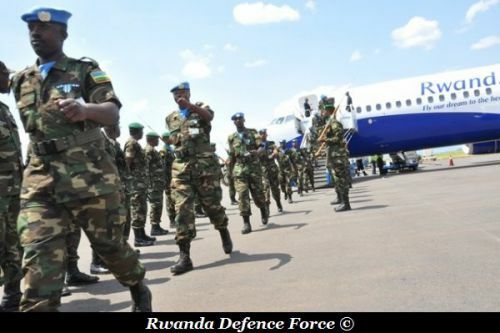 In the same development, 120 RDF troops arrived in South Sudan on the morning of 21 may, to replace the home-bound Light Field Engineering Company. IPRC Kigali Kicukiro Campus (Rwanda) signed a letter of intent with the Korea Aerospace University, in 2012.